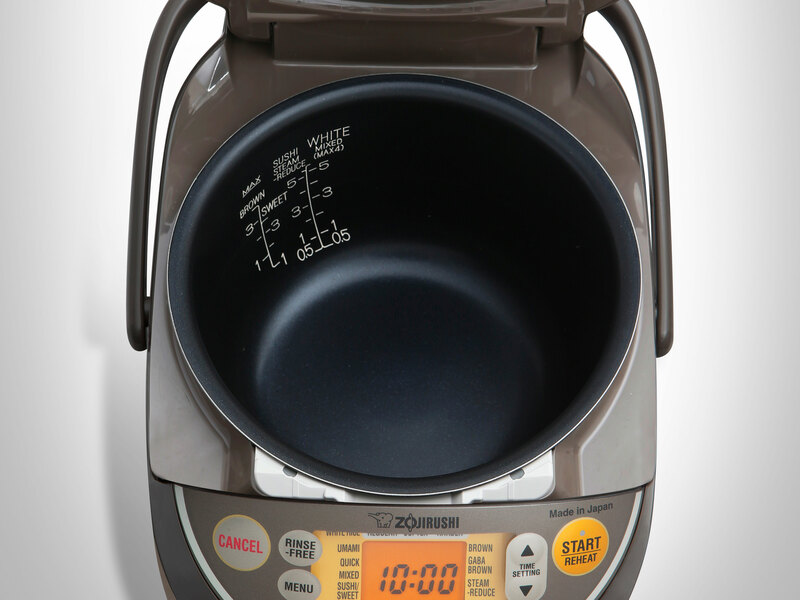 This entry was posted in Product Inspirations and tagged coldweatherfood, friedrice, holidaymeals, mixedrice, onepotdishes, rice, ricecooker, ricecookerfood, riceislife, wholesomerice, wintermeals, Zojirushi by Zojirushi America Corporation. Bookmark the permalink. We used your rice cooker for years. I have the white on and is doing fine. I just started with an induction cooktop. 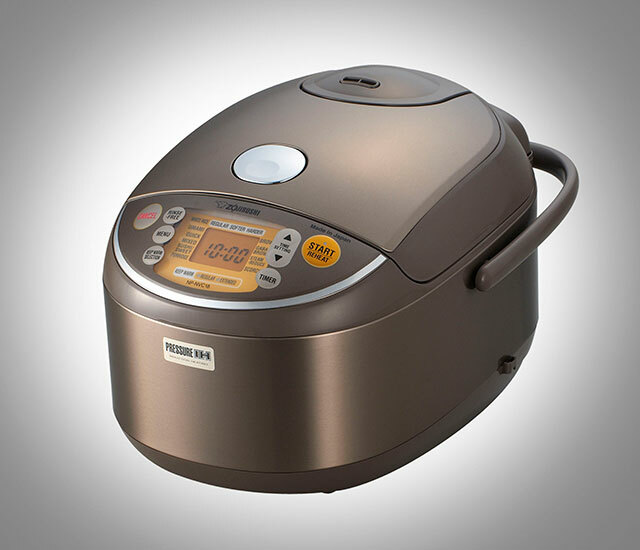 With my rice cooker it takes 1,5 hours to have perfect rice. Is the new one faster? Hi Martin! 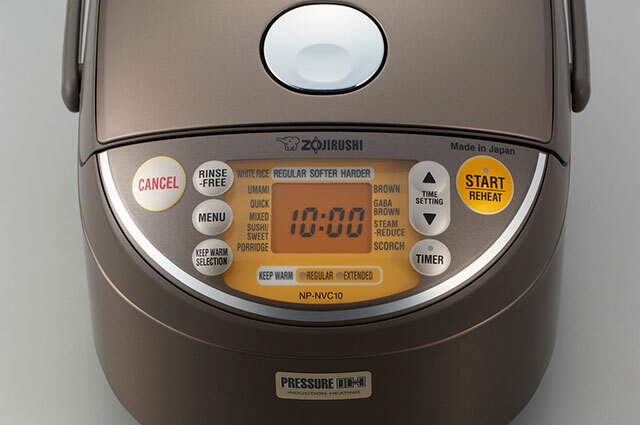 Please contact our customer service team at https://www.zojirushi.com/app/customer_service/entry. I just bought the NP-NVC10, I tried making the GABA brown rice and feel it came out mushy? I used the green cup to measure? When exactly do you use the green cup? Thank you for your inquiry. We are sorry to hear you are experiencing issues cooking Gaba Brown rice. The green measuring cup is only required if you have purchased Rinse Free rice (bag will be labeled Rinse Free). 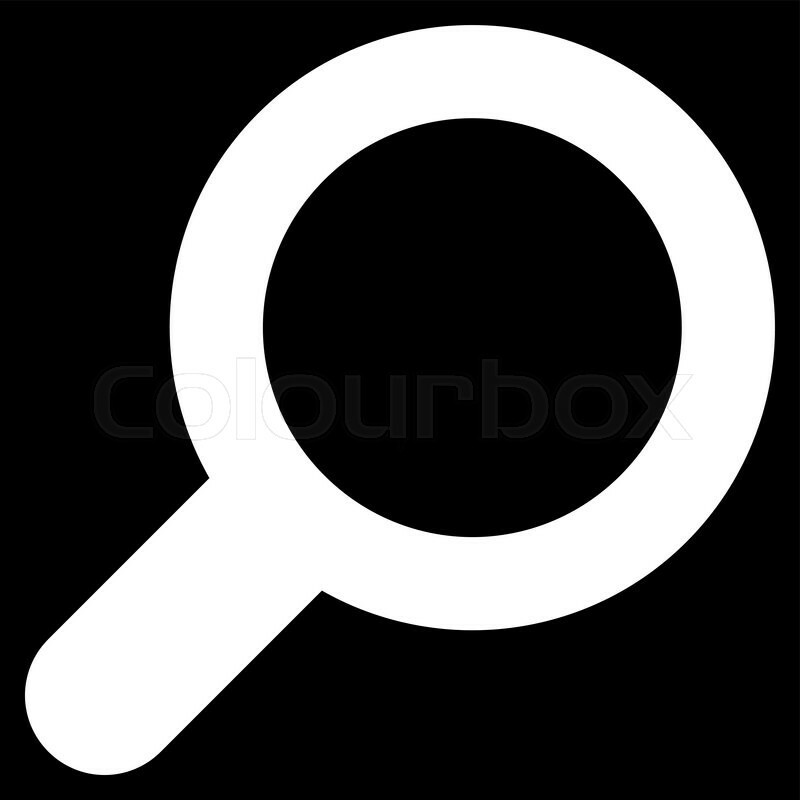 Please rinse 1 level measuring cup of short/medium grain brown rice well until the water runs clear. Place the rice in the inner cooking pan and then add water to the Brown rice 1 line. Please fluff the rice to release steam after the rice cooker has switched to Keep Warm.